A few weeks ago we mentioned the Spherovelo as one of our favorite new toys. 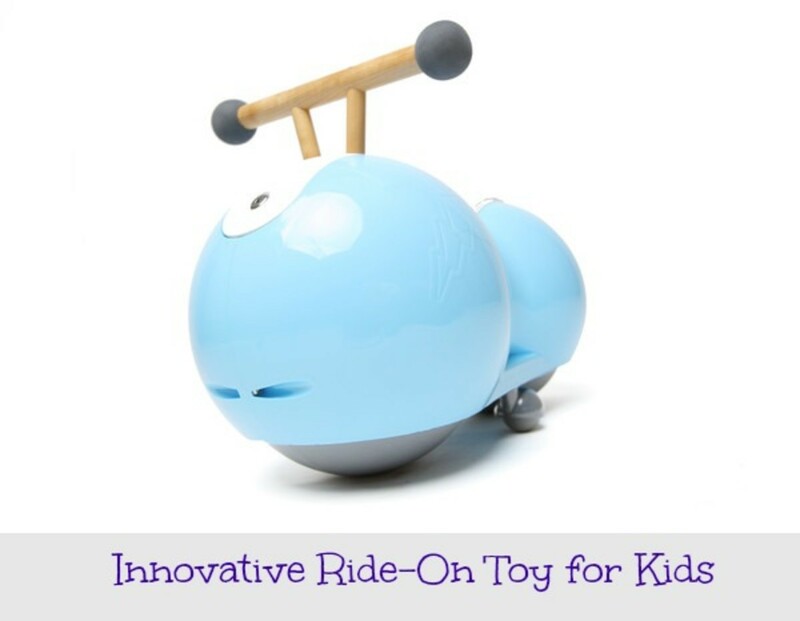 I had the chance to test it out with my younger daughter and I am excited to share some of my favorite attributes of this fun ride-on toy. A ride-on for 12-24 month olds, the first thing I loved was the size. Living in an apartment means that we have some space constraints, so I really appreciated the compactness of the sleek Spherovelo. I also love the cool design and colors that come in blue, red, green and white. With the cool design and compact size also comes a product that is ready to use right when you take it out of the box. 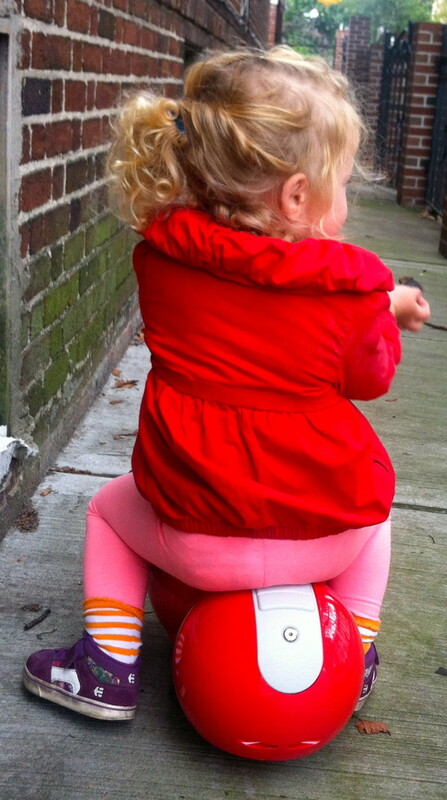 No nuts or bolts or music to deal with - your child simply sits on the Spherovelo and enjoys a ride! This is designed to assist with the development of young children so that they connect senses (vision, pressure, equilibrium) and their motor system. This is possible because they replace wheels with an arrangement of spheres - allowing it to function like a bike with control as well as having lateral forgiveness so kids won&apos;t fall off. 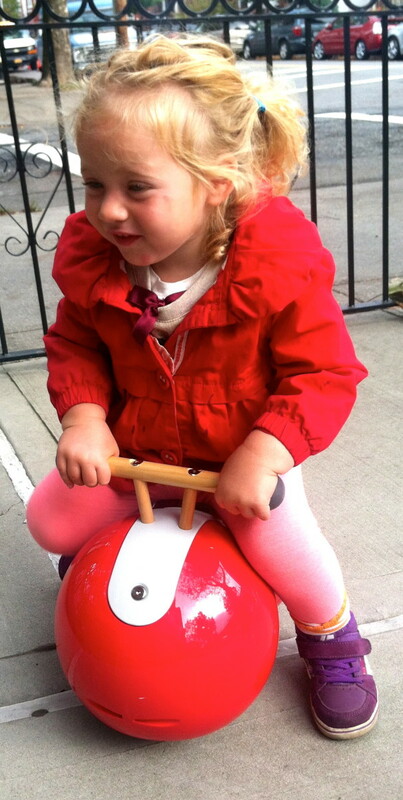 We have been using this in our small outside area and my daughter loves moving around on it while also learning about controlling her motions through this stable and fun toy. A great great for the holidays, the Spherovelo combines design and functionality in quite an innovative way that parents and kids will love.